Microsoft is now sending out emails to inform users about new changes to the agreement. 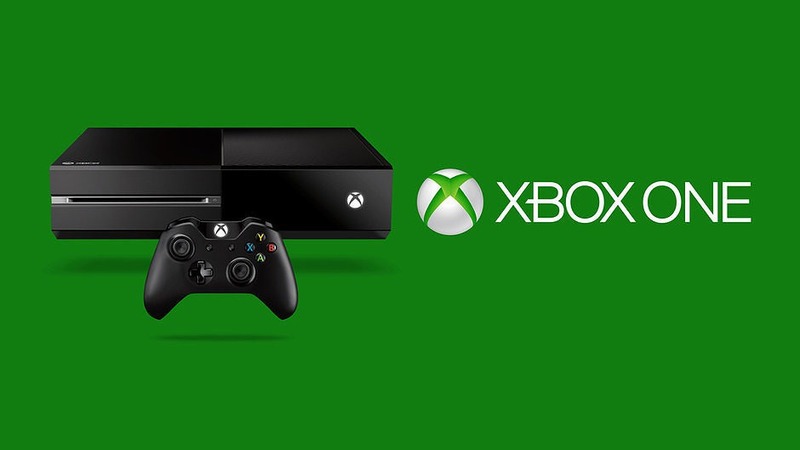 Now Xbox Live users need to sign-in once every 5 year period to keep their gamertags. Microsoft also made it clear that the company now can check any device that connects to any Xbox service for legitimate software on their console. In the Code of Conduct section, Microsoft added a prohibition on posting terrorist content, and an explanation of our Code of Conduct for Xbox users. In the Microsoft Account or Skype Account section, the company added a requirement that you must sign into the Xbox Services at least once in a 5-year period to keep the Xbox gamertag associated with your Microsoft account. We’ve also added that , we may be required to disable access to certain content. In the Payment Terms section, Microsoft agreement clarified that customers agree to keep their account and payment information up to date. We’ve also clarified procedures for automatic renewal of Services. For customers living in Taiwan, we’ve clarified that all purchases pertaining to digital content are final and non-refundable when such content or service has been provided online and that there may be certain circumstances when you are entitled to a refund for subscription Services. In the Store section, Microsoft agreement deleted provisions that required separate terms for business organizations that provide access to private store experiences. Microsoft agreement added a new section for group messaging services. For customers living in the United States, in the Rewards section, we’ve added offers that will qualify for points under the Rewards Program. We’ve also updated eligibility requirements for the Rewards Program and noted that you must log in at least once in an 180-day period to retain your Rewards Program account. Microsoft agreement added a new section for Bing Places services. Microsoft agreement added a new section for OneDrive services.